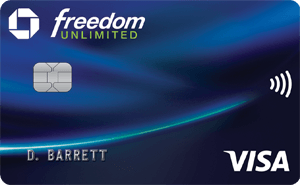 Earn $100 cash bonus when you spend $500 within first 90-days. Enjoy 0% Intro APR on Balance Transfers for 12 billing cycles. After that, the variable APR will be 12.99%-22.99%, based on your creditworthiness. There is a balance transfer fee of either $10 or 4% of the amount of each transfer. 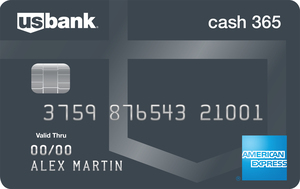 *This information about TD Cash Visa® Credit Card has been collected by CardRatings.com and has not been reviewed or provided by the issuer of this card.